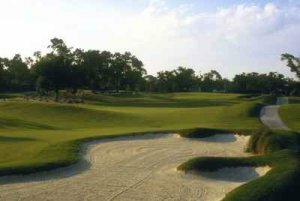 PLANTATION, Fla. – Michael McGowan of Southern Pines, NC, birdied the fourth extra hole Thursday to earn his third victory on the Minor League Golf Tour. 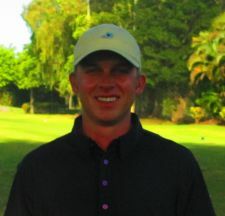 McGowan outlasted Zach Zaback of Farmington, CT, after they tied at eight under par 64 on the West course at Jacaranda Golf Club. They halved the first three holes of the playoff with birdie-3, par-4 and par-3. At the par-4 fourth, McGowan hit his second shot to within a foot and a half of the cup. Zaback missed the green with his approach, chipped long but made a 15 footer for par. Then McGowan sank his short putt for the victory. In regulation, each made nine birdies and one bogey. McGowan received $550 from the $2,075 purse, $260.50 from an optional bonus pool and $106.68 in the skins game for a total of $917.18. Zaback earned $400 from the main purse and $260.50 from the bonus pool. 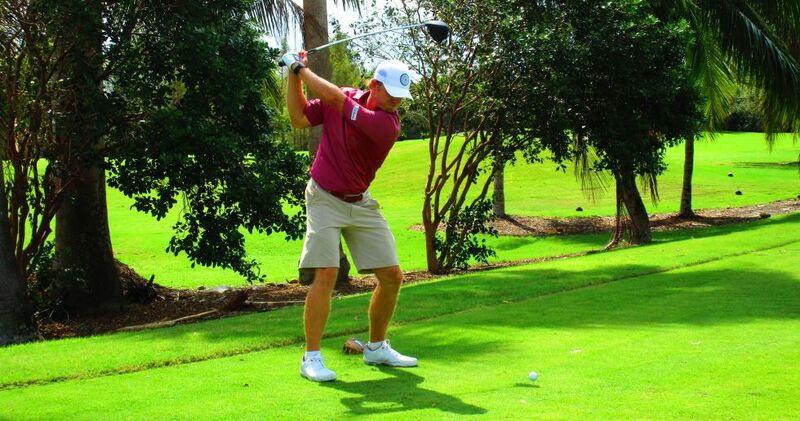 McGowan has been competing on the PGA Tour Latinoamerica this summer. He sits 23rd on the money list with a couple events to go. We're glad to see him using the Minor League Golf Tour to stay sharp on his week off. The 97th MLGT tournament of the year drew 19 starters. Three 18-hole events are scheduled next week: Monday, Winston Trails GC, Lake Worth; Wednesday, TPC Eagle Trace, Coral Springs; and Thursday, Legacy G&TC, Port St. Lucie.